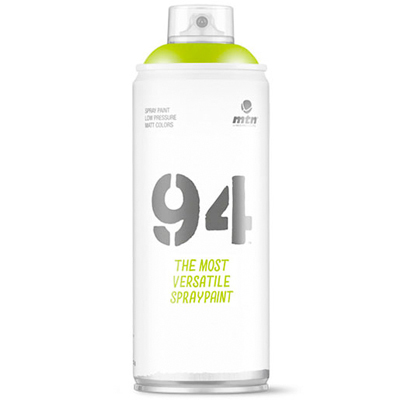 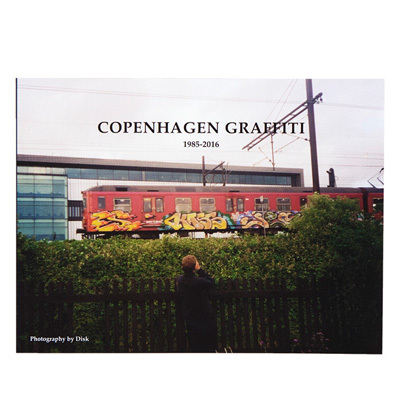 A collection of selected photographies from Disk’s personal archives covering almost four decades of Copenhagen graffiti. 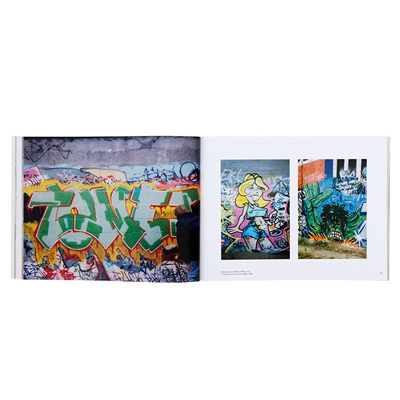 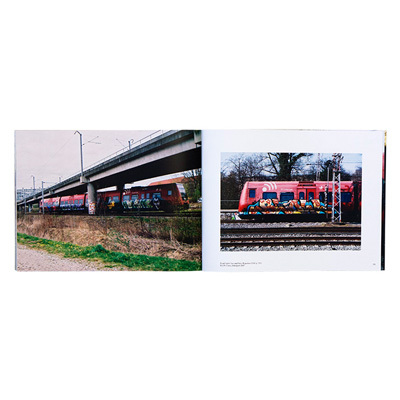 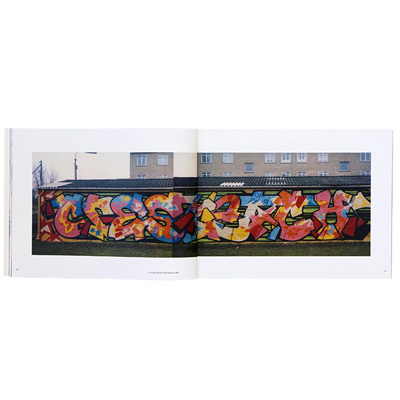 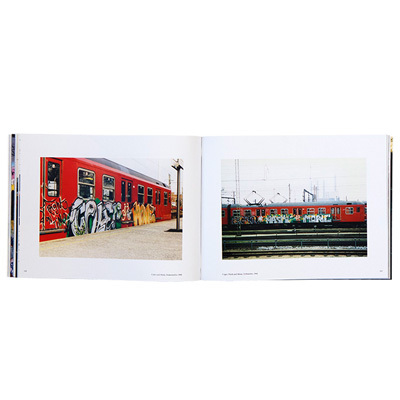 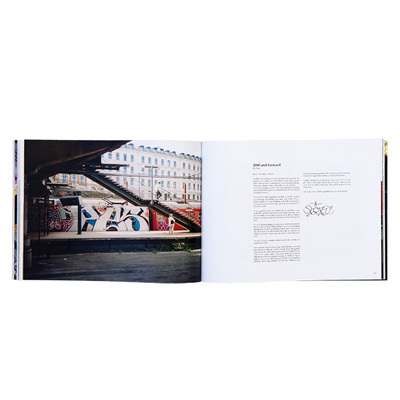 The book Copenhagen Graffiti 1985-2016 is separated into three episodes featuring the 80’s, 90’s and 2000 until today with introductions by Desire, Cave and Pesto. 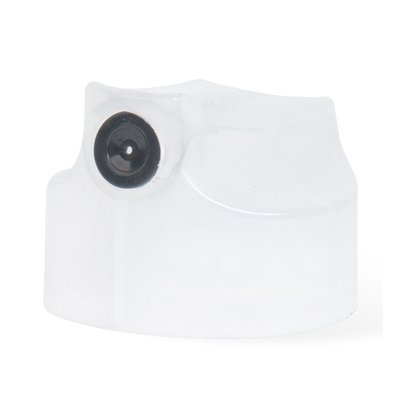 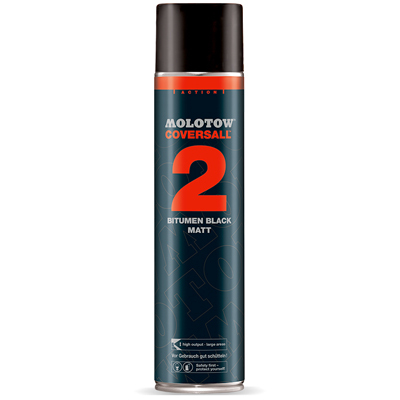 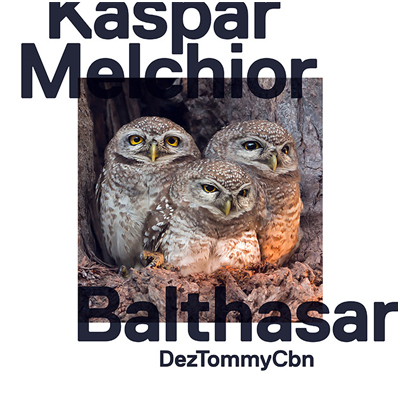 Format: 28cm x 21cm, 164 pages, Text: English.